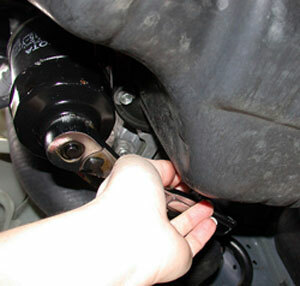 Looking for general auto maintenance in Petaluma? If you want auto maintenance from the best of the best, and avoid the high prices of a dealership, come to Northbay Automotive in Petaluma. In business since 1989, we provide auto repair and auto maintenance on all Volvo, Domestic, and Asian automobiles and fleet vehicles. We have trained ASE technicians to handle all levels of auto maintenance. We are a designated Napa Auto Care shop & California state Automobile Association (AAA) approved auto repair and auto maintenance shop. We are registered with the state of California Bureau of Automotive Repair for repair, maintenance, and smog. If you are looking for scheduled auto maintenance, we are here for you. Stop by our facility, located at 929 Petaluma Blvd. South, Petaluma, CA 94952. Call or contact us for an appointment [email protected].